The whole world doesn't care about U.S. team sports. Believe it or not, there are areas of the world where cricket scores are more important than baseball scores, or where football means guys on a pitch wearing shorts, kicking around a round ball. 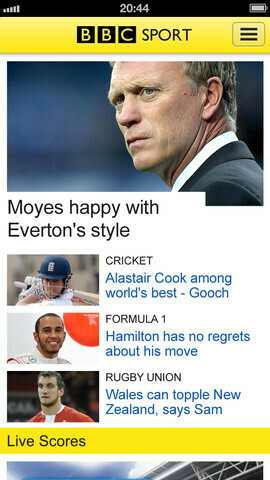 For those people, the BBC Sport app is now available for the Apple iPhone and the Apple iPod touch. The home screen displays all of the scores from sporting matches around the world and there is a page for Football, Formula 1, Cricket, Rugby Union, Rugby League, Tennis, Golf while another page gives you the scores of other major sporting events. 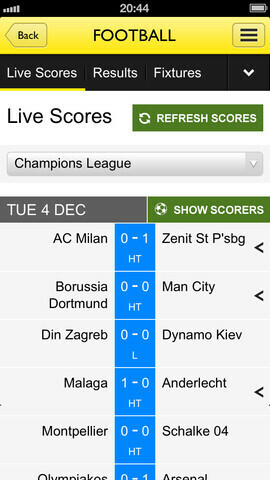 Football scores include stats, commentary and expert analysis. Links can take you to other sites that focus on a major sport, and you can share sports news, scores and stories with others via email or a social network. 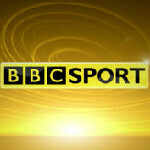 The BBC Sport app is free and is available to those sporting (see what we did?) an Apple iPhone or Apple iPod using iOS 5 or higher, and even includes scores of American Football games which is timely considering that the NFL playoffs have started. For those who are more interested in Manchester United vs, Liverpool instead of the New York Yankees vs. Boston Red Sox, the BBC Sport app is for you. More features are expected to be added down the road. If you've ever used the BBC News app, which is perhaps the most well-organized in the genre, you migfht want to see what the Beeb has done with the sports section. Sorry iphonearena but you'll have no luck trying to shine up a rotten apple with boring news articles like this while Sony and Asus are dropping s bombs all over Cupertino!